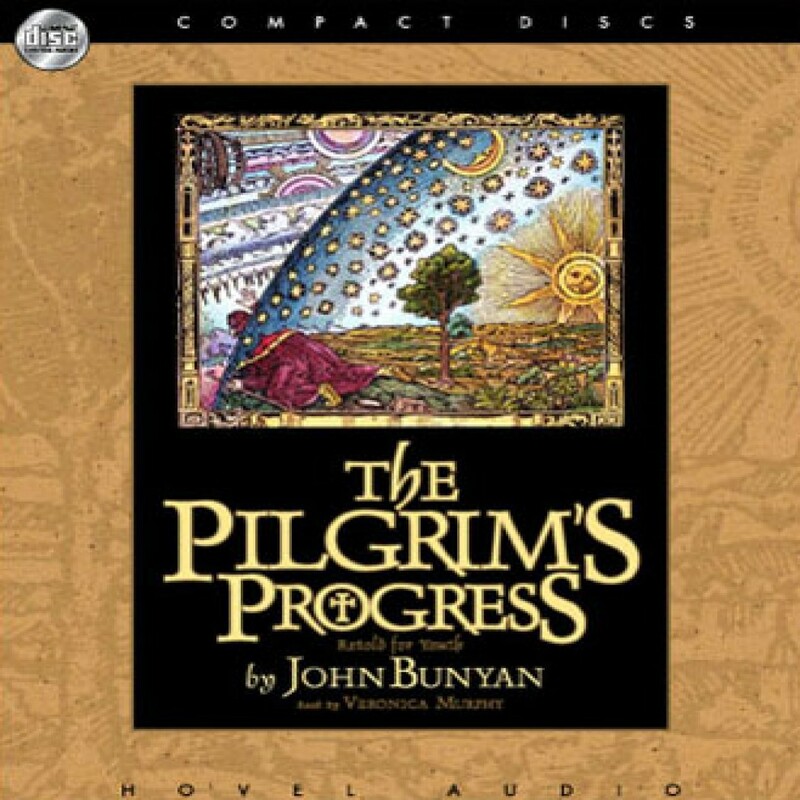 The Pilgrim's Progress: For Young Adults by John Bunyan Audiobook Download - Christian audiobooks. Try us free. Bunyan’s preaching about the gravity of sin, salvation by grace, the cost of discipleship, perseverance, and the glory of eternal life lives on in the signs and symbols of The Pilgrim’s Progress.